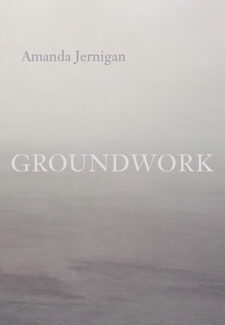 Amanda Jernigan is the author of two previous collections of poems, Groundwork and All the Daylight Hours, and of the chapbook The Temple, published by Baseline Press in 2018. 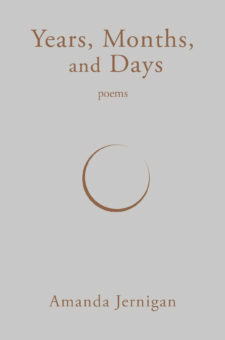 Her poems have appeared in Poetry, Parnassus, PN Review, The Dark Horse, Atlanta Review, and The Nation, as well as in numerous Canadian literaries, and have been set to music, most recently by Zachary Wadsworth and Colin Labadie. She is an essayist and editor as well as a poet, and has written for the stage.